Well as sad as we were to announce that our spring sale would be cancelled due to the construction timeline at the Church, we are very EXCITED to let you know how you can still help our ministry partners. As many of you know, the consignment sale isn’t just about helping our consignors make some extra cash (although, that is an amazing perk – Right?! 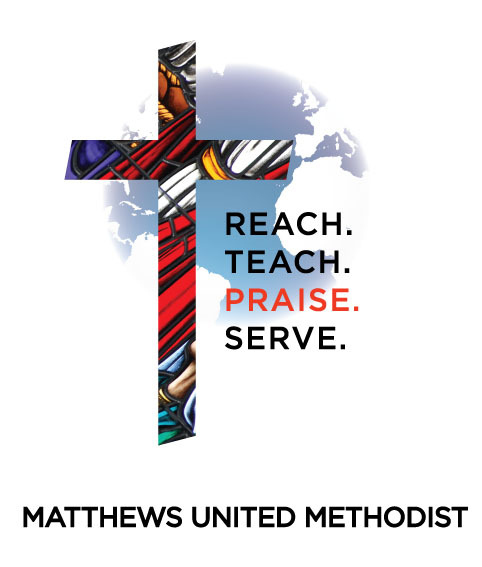 ), but we use the funds raised at our sale to help our ministry partners right here in Matthews and also across the nation and around the world! Isn’t that awesome!? Without the sale, we don’t have the money (and left over goodies) to distribute. This is where you can STILL help us in this endeavor. March 29th – 8 a.m. until 12 p.m.
We all have a Garage, Basement, Attic, or Closet that we have been dying to clean out. If you have any large items (ie: couch, lawn furniture, washer/dryer, camper – just threw that in there to see if you were paying attention! ), call Mike at 704-516-1863 and he will arrange to have someone pick it up for you if needed. Ok, Ok… so if you are one of those really organized people who don’t have any treasures hidden and you have already cleaned out all your stuff that you don’t use anymore – well you can still help us too! Mark your calendars for March 29th from 8 a.m. – 12 p.m. and come shop with us! You are guaranteed to find just the thing that you didn’t even know you were looking for…. how about that. God is GOOD! All monies received from the sale will go directly to our ministry partners and all unsold merchandise will be donated to Matthews Help Center and With Love From Jesus immediately following the sale.